Sunrisers Hyderabad won the match by 9 wickets against the Delhi Daredevils at Feroz Shah Kotla stadium, New Delhi. Shikhar Dhawan was awarded the Man of the Match for his exceptional, stormy innings of 92 that took the visitors to a comprehensive win. Team Circle of Cricket gets down to list the 5 talking points of the match. Sunrisers Hyderabad put Delhi under pressure after the visitors took quick early wickets. The top order of Delhi had a very penurious performance in the early overs of the game. Prithvi Shaw and Jason Roy of Delhi failed to score runs on a dry pitch and construct an innings for the team. Shakib's two in two had Sunrisers in the driver's seat. 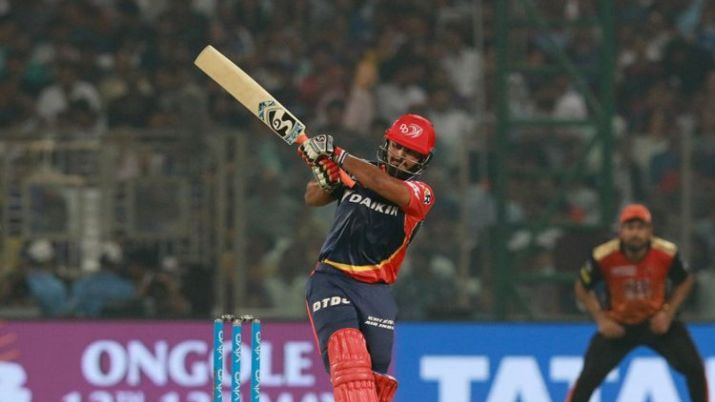 Rishabh Pant's arrival on the crease was the dispersal for the skipper of the team, Shreyas Iyer had to depart because of a silly run out that made him walk back to the pavilion. Delhi was in serious trouble after losing their openers and Iyer early. Pant even was involved in running out Harshal Patel who was promoted up the order to No. 5. The left-hand batsman scored his first ever IPL hundred hammering unbeaten 128 runs for his team and became the youngest player to make 1000 runs in the tournament. 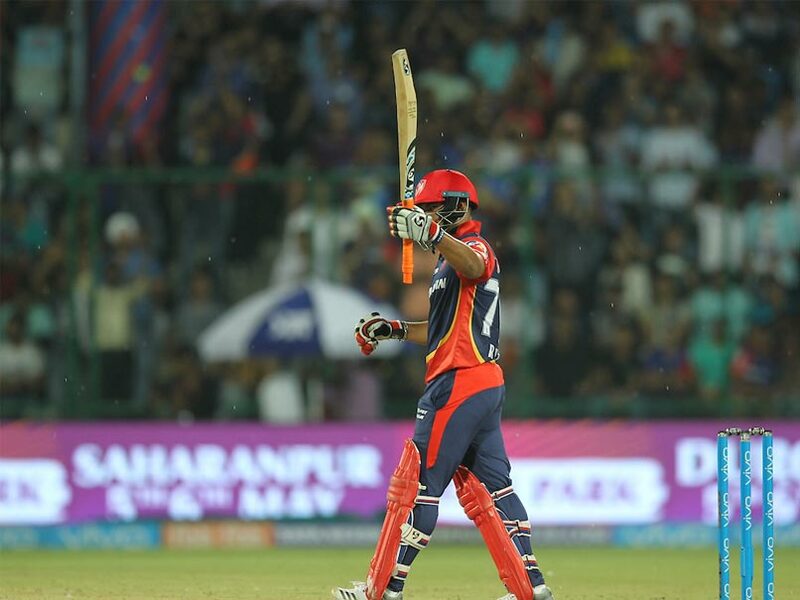 Rishabh Pant, the youngster was in unstoppable form during the match, he even hit Bhuvneshwar Kumar all of the parks in the last over of the first innings. His brilliant knock even took him to hold the orange cap. He is the current leading runs scorer in the tournament. 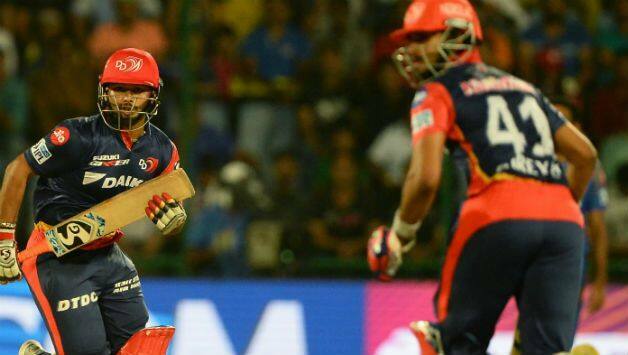 The captain and Shikhar Dhawan left no holes open for Delhi Daredevils to dig in the match. 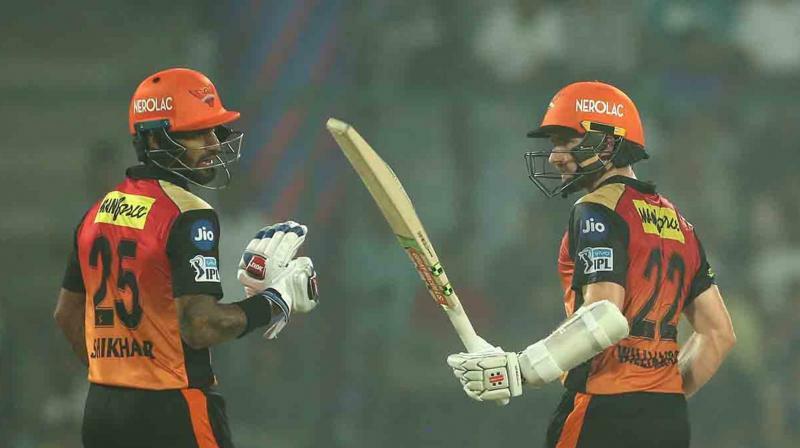 It was very delightful to watch Shikhar Dhawan and Kane Williamson bat together and grab sixth consecutive victory for their team. 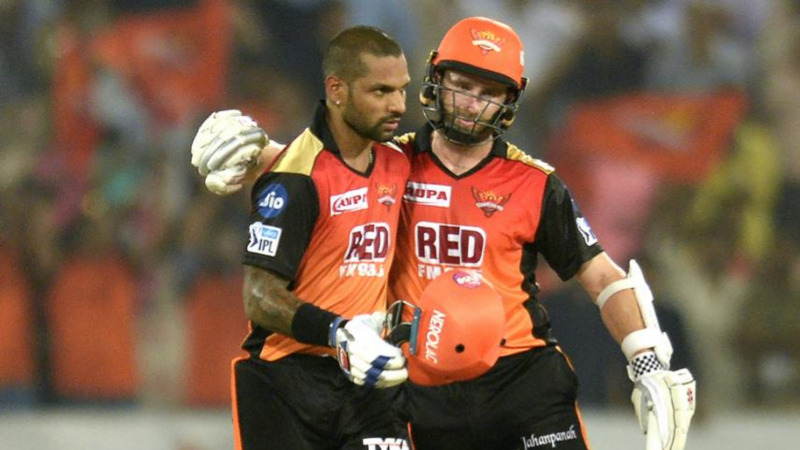 Both of them batted brilliantly for their 176 runs stand for the second wicket partnership that had Sunrisers joyed their 9th victory of the tournament. Sunrisers Hyderabad never fails to perform, may it be with the bat or the bowl they are always on the top. The team has some kind of unity that keeps them as one whole unit. Shikhar Dhawan was unbeaten on 93 whereas the skipper played a magnificent knock of 83*. It was literally harsh on Pant's side after playing such a heroic knock for his franchise, the bowlers failed to defend the target. DD bowlers were all over the place, never at any point, they were in the game in the second half. It was really disheartening to see Pant after ending on a losing side. Delhi bowlers were heavily charged by the experience of both the players. This was the highest target chased by the Sunrisers in the history of Indian Premier League. 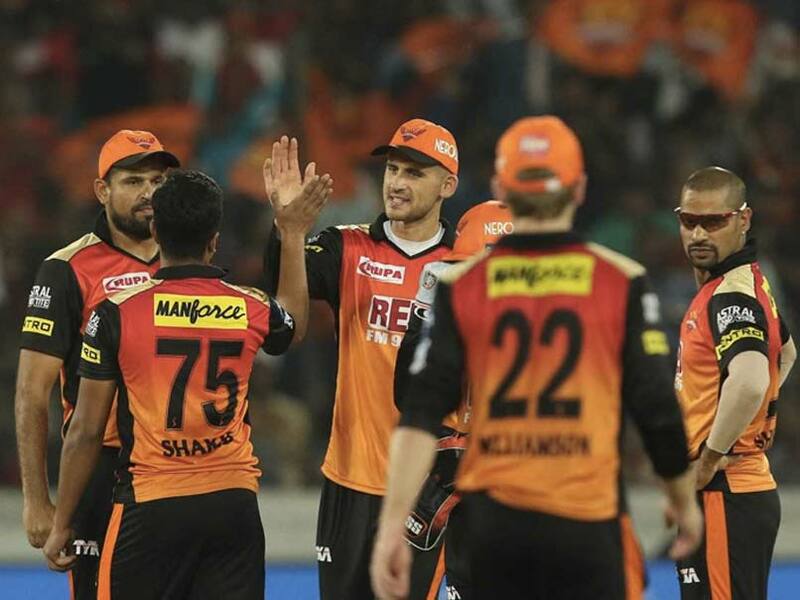 Sunrisers Hyderabad has become the first team to qualify for the playoffs this season. After beating Delhi Daredevils in Delhi they have gained 18 points in the points table. 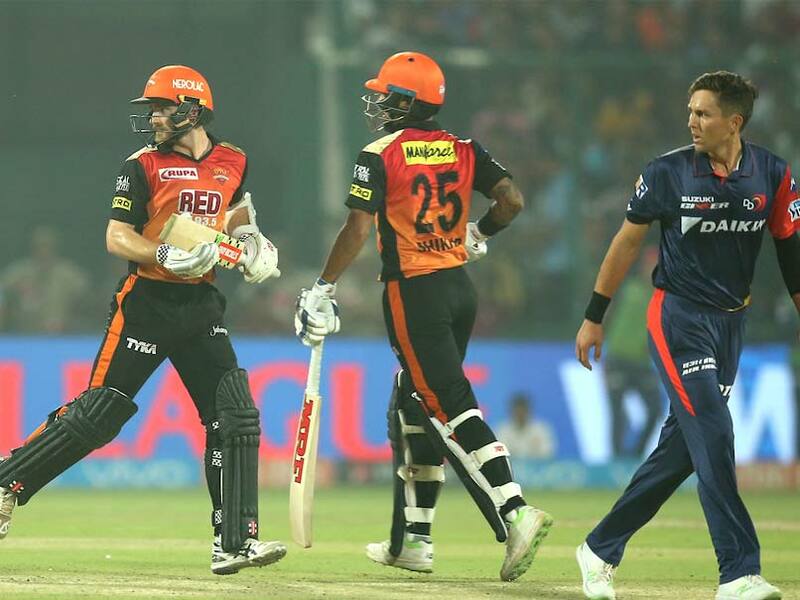 Sunrisers Hyderabad chased down the total rather comfortably, in the end, to consolidate their position at the top of the table with a nine-wicket win at the Feroz Shah Kotla, sealing their spot in the playoffs. Shikhar Dhawan and Kane Williamson shared the highest partnership in this edition, with 176 runs added for the second wicket, en route respective half-centuries. 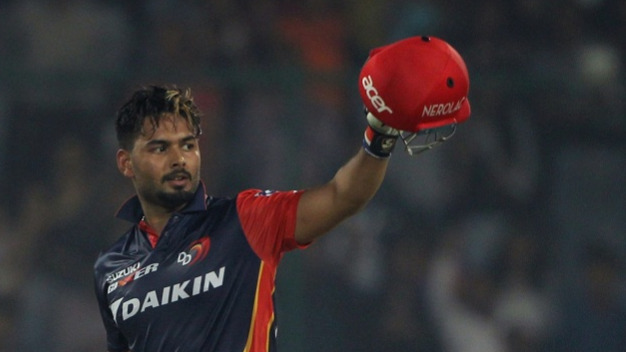 Delhi Daredevils are now officially out of this tournament and from now on they will have nothing to lose. They still have three games remaining at home, with the one against RCB being next on May 10. SRH will travel to Pune to take on the Chennai Super Kings on May 13.